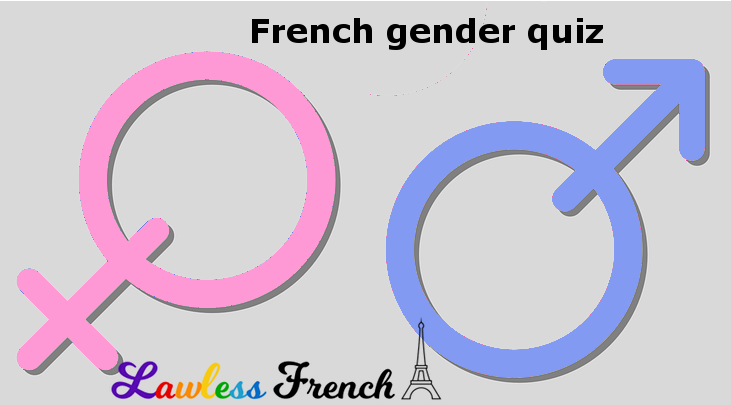 Do you know your French genders? Some categories of nouns are always or nearly always either masculine or feminine. See if you’ve mastered them with this quiz. where are the answers to the test? They are shown in green each time you answer a question.